Caxton Furniture from Woodberry Brothers & Haines is now available from the Furniture 123 online store. 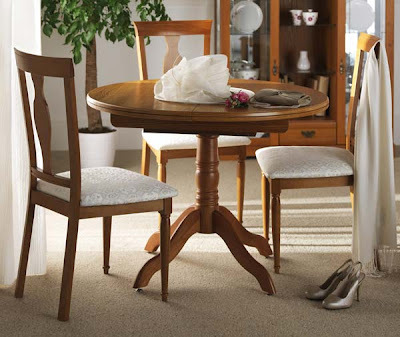 Caxton Furniture, a family firm of three generations, is based deep in the heart of Somerset. By employing traditional techniques and skilled craftsmanship, they create classic pieces with timeless beauty and offer exceptional furniture, whatever your style or budget. Hundreds of Caxton Furniture items are now available from Furniture 123. Elegant proportions and soft, warm tones marry perfectly in this sumptuous golden chestnut style dining and living collection. Classic handles, interior down lighting and subtle cut glass detailing on the doors further add to the timeless appeal of these distinctive pieces. Choose from a wide range of display and entertainment cabinets, sideboards, dining and occasional tables to create an atmosphere of sophistication – suitable for any occasion. The light washed Oak effect, combined with the intricately embossed pattern on the doors and drawer fronts, achieves a calm but sophisticated elegance. The effect is traditional and homely, and yet refreshing and modern at the same time. This free standing collection of exquisite pieces offers a wide range of different robe units, plus an excellent selection of coordinating chests, plus table and stool; it’s not merely pretty, but practical too! This classic collection, with the rich mahogany style finish and cut glass detailing on the doors, is in a class all of its own. Traditional and elegant, yet warm and welcoming, this collection is sure to lend a sense of dignity and sophistication to any occasion. What’s more, the choice of interchangeable bookcases, home entertainment units and storage cabinets means you have a wealth of stylish storage options and imaginative room layouts to choose from. 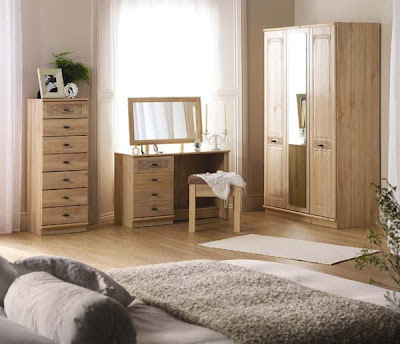 At the UK’s largest online-only furniture retailer you will find a fantastic selection of items for every room in the house, as well as the garden, all accessible from the comfort of your own home. 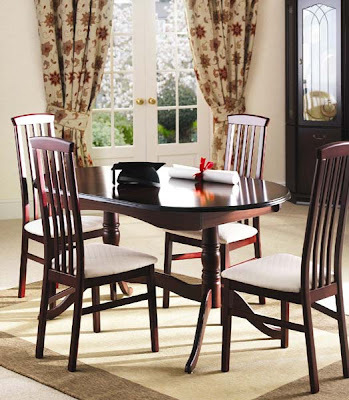 Furniture123.co.uk offers free delivery on all items to mainland UK. The 7 day money-back guarantee ensures that customers are able to receive a full refund if they are unhappy with their purchase.